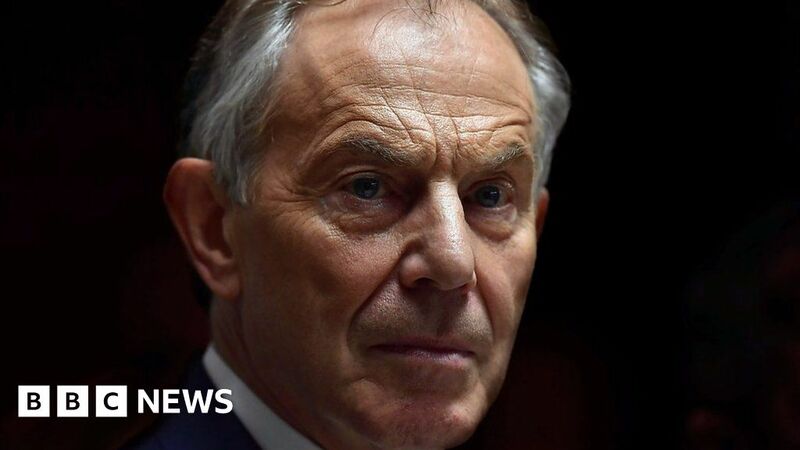 Tony Blair has accused people of being prepared to give up peace in Northern Ireland for Brexit on the Today programme. “I find it not just disappointing but sickening that people should really be prepared to sacrifice peace in Northern Ireland on the altar of Brexit,” he said. He was reacting to suggestions the Good Friday agreement needed to be updated to allow for a hard border post-Brexit.